Do you need specialist dispute solicitors? 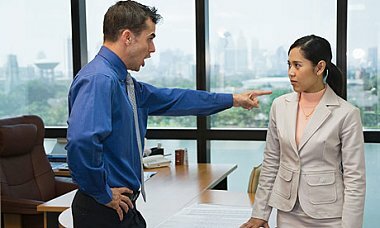 We can provide you with solutions for the types of dispute listed below. Only when you are aware of all the available options can you make an informed decision. We will outline all your choices and their consequences both with regard to outcome and cost. If you instruct us we will try to resolve your dispute in the manner which is the most appropriate and cost effective for you. We will provide details of our experience and charges for each option. It is your decision on how you would like to proceed. If you decide to do nothing further you will have incurred no charges. We understand that your dispute is personal and some free initial legal advice from specialist dispute solicitors may save you stress and worry. Contact us about your dispute now!